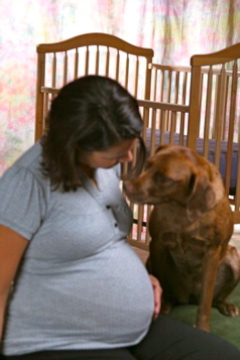 Dogs & Storks® is an international program that helps expecting families with dogs get ready for life with baby. We offer positive, practical, and fun solutions to challenges that often arise when a family with a dog adds a new baby to the household. If there are no suitable group sessions to fit your needs we can arrange in home consult to cover this topic.